Here’s a good one for you to start with! 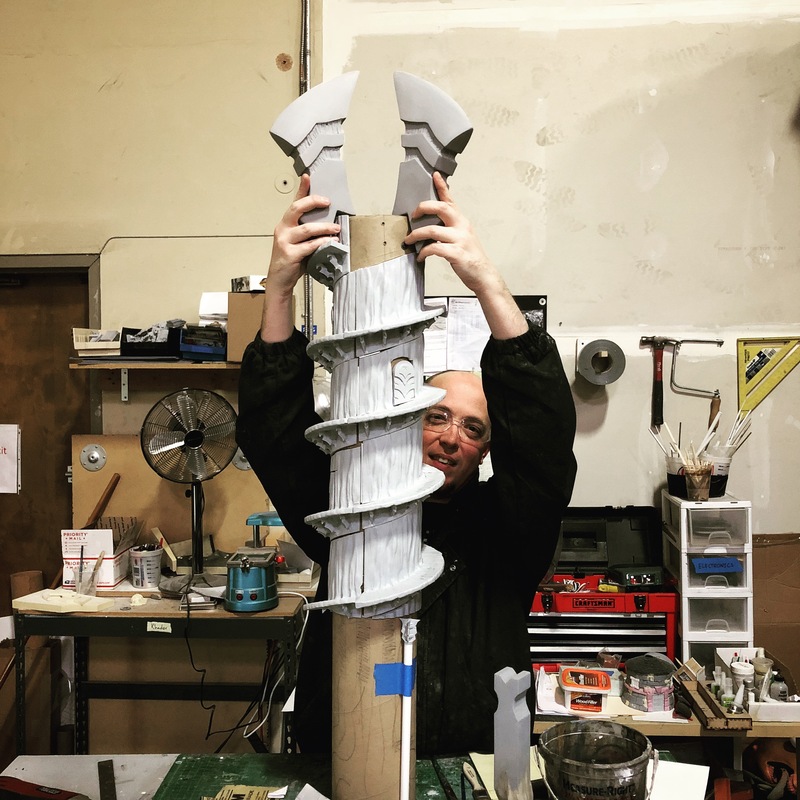 It’s getting a little hot in here with our Lead Resin Caster Jeff and our Infernal tower for Lock & Load 2019!! Not sure it’s tall enough yet, though.